The Wairoa Star is your community newspaper offering local news, views and interviews. The Star is a paid for publication published twice weekly on a Tuesday and Thursday morning. The paper is read internationally by our on-line subscribers with many of them being former Wairoa residents wanting a taste of home. The on-line edition offers readers the original layout with photographs, graphics and advertising. 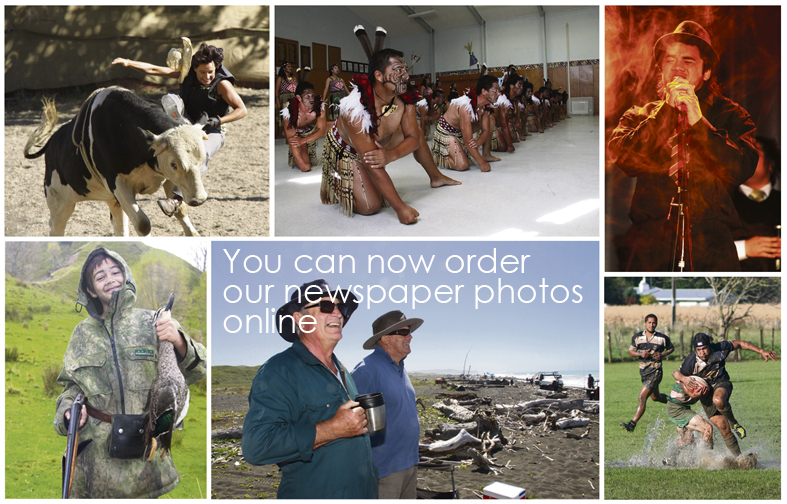 To subscribe to the Wairoa Star online edition please visit the subscription section. For an example of the online edition try our demo. All on-line pages will be made available after 11am on Tuesdays and Thursdays. Anyone who would like a copy of The Wairoa Star delivered to their Wairoa home or posted out of town should call the Star on 06 838 7194. This year the Wairoa Star won five sections in the circulation category of up to 7,500 in the New Zealand Community Newspaper Association Independent Better Newspapers competition. Check out our awards section for up to date information. Check out our awards section for up to date information.